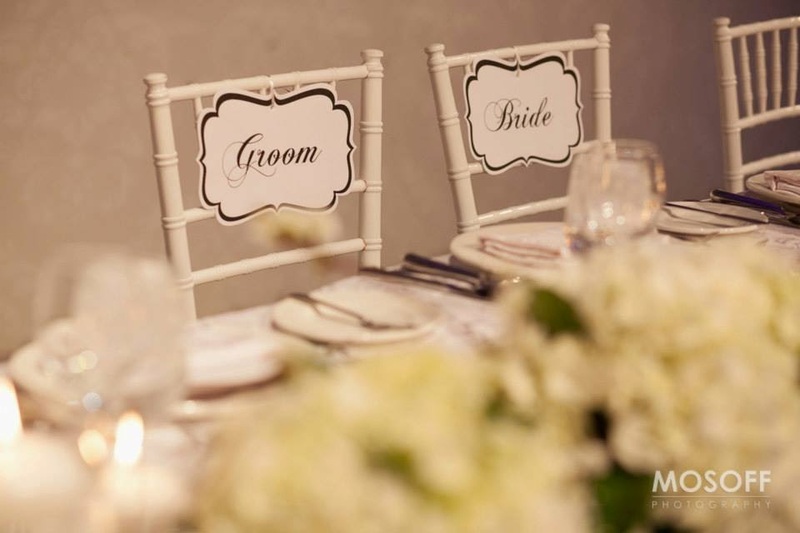 Take a seat our fabulous brides, as Fab Fête Event Planning Boutique gives you the inside scoop on taking on one of the most challenging tasks in planning your wedding – seating arrangements. Compiling a guest list and making sure that you haven’t missed anyone is just the beginning. The real trick is figuring out where to put all your guests to ensure the night runs smoothly. There are a few different ways to go about it. If you want to keep things simple and easy for yourself why not let the guests do the choosing? Leave it to them to pick a seat. 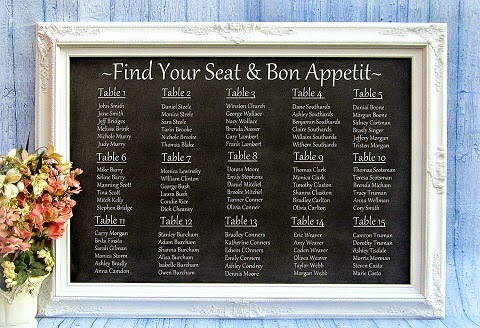 This is a great option for the bride with a smaller guest list. However, if you’d like a little bit more control on who goes where, that’s okay too. A great way to do this would be having assigned tables. This allows you to accommodate your guests’ needs but lets them choose who they will sit beside. Other couples like to have assigned seating to place everyone in a specific spot at the table. 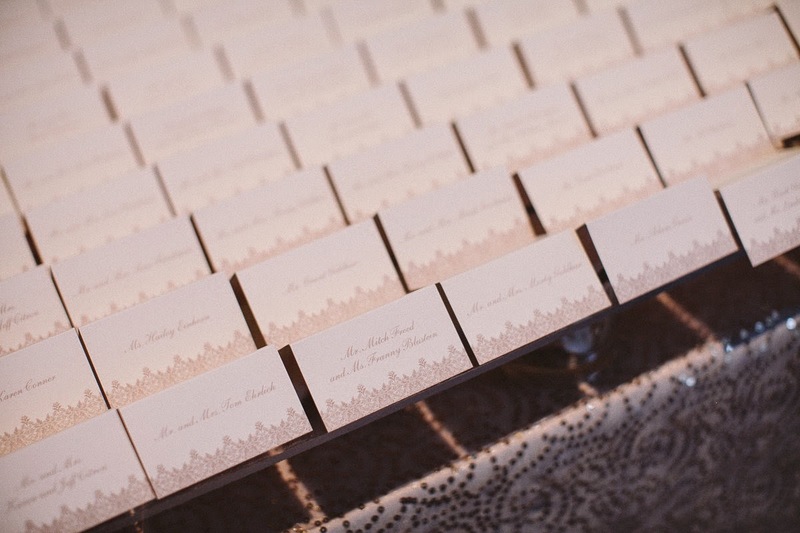 When deciding which method to use, it is important to keep in mind the type of wedding you are hosting (i.e. : laid back, easy going wedding, formal wedding, etc.) Another component to making this decision is if it will make scheduling easier in terms of food service, as well as speeches. You want the people making speeches to be closer to the front rather than at the back. Lastly, you want to make sure people aren’t separated because there weren’t any more seats available for a couple or family to sit together. Tip #1: Start with the bridal party and immediate family. You know these people the best and you’ll probably want them closest to you on your big day. Tip #2: Figure out a system that best works for you. For example, colour coordinating various groups of people, hand drawn charts, computer programs to visually plan the layout, etc. Tip #4: Finally, don’t stress yourself out too much. It is a difficult task but it’s not impossible as long as you stay organized and on top of it. We suggest working together on this one. Whether it is with your maid of honour, groom, mom, dad, or whoever… try to get a second set of eyes on it so you’re not too overwhelmed. 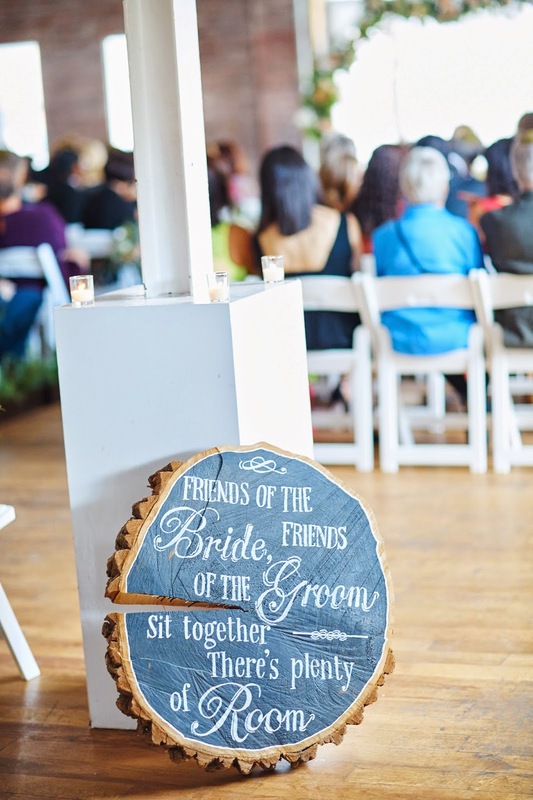 As long as you know your guests and you stay organized, you’ll do an excellent job with figuring out the seating arrangements. Good luck to our fabulous brides!